As students across the land gear up for summer training contract application season, Legal Cheek today officially launches its new graduate recruitment-focused iPhone app. The app brings together the Legal Cheek news feed with our Key Deadlines Calendar and firms, chambers and law school profiles and Most Lists. But it goes one step further than the website by automatically sending key application deadline alerts for both firms and chambers direct to your phone. There is also a facility to comment on news stories, and a mode that allows users to continue browsing while offline. Download the new Legal Cheek iPhone app here. 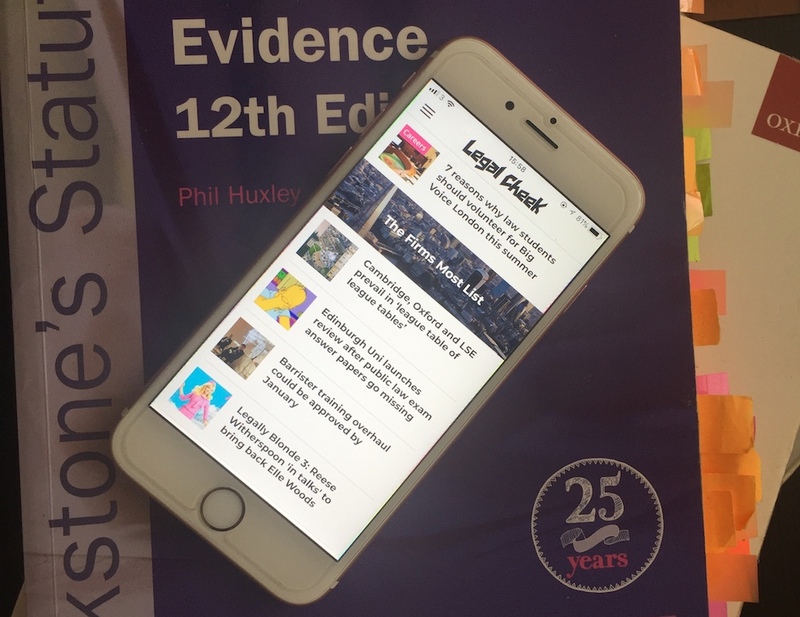 The post Legal Cheek launches new iPhone app with graduate recruitment deadline alerts appeared first on Legal Cheek.